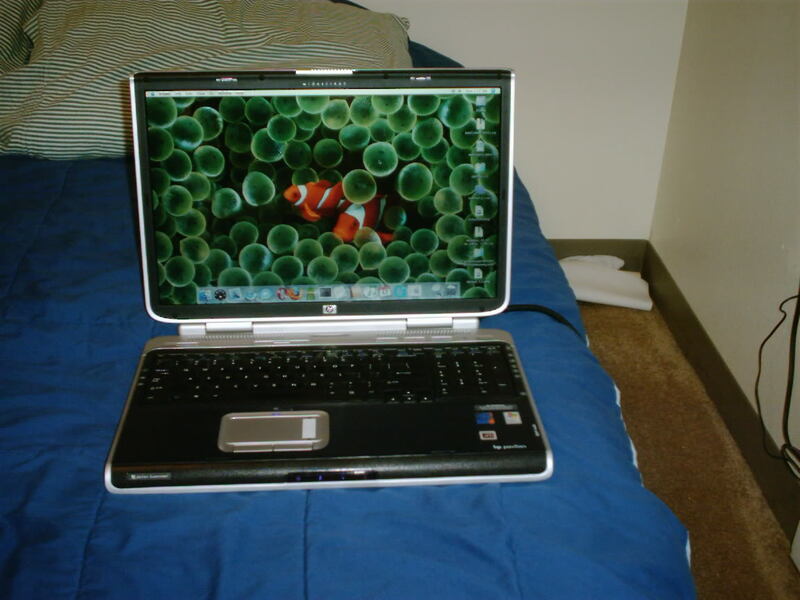 Now that I am done with school I really have no use for my laptop. It was way to much for what I ended up using it for. 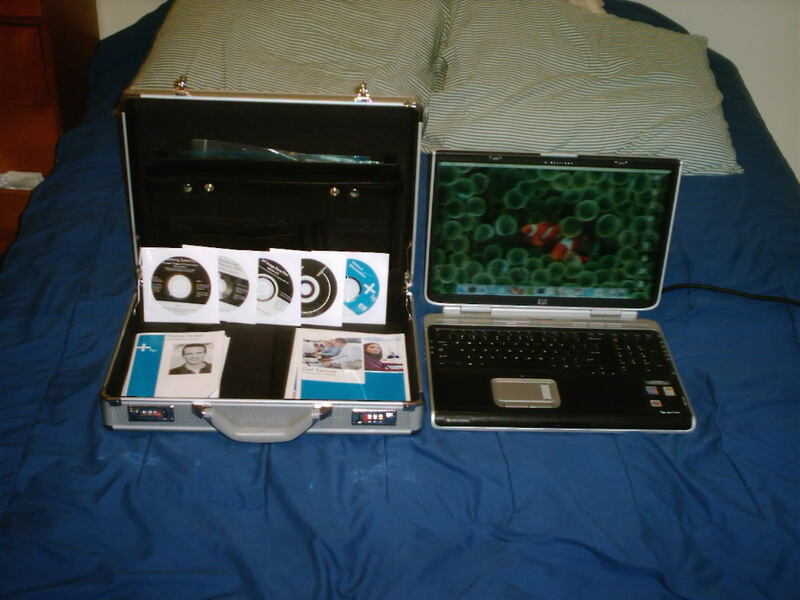 Also included with the laptop is a lockable aluminum laptop briefcase, and also an aditional AC adapter. 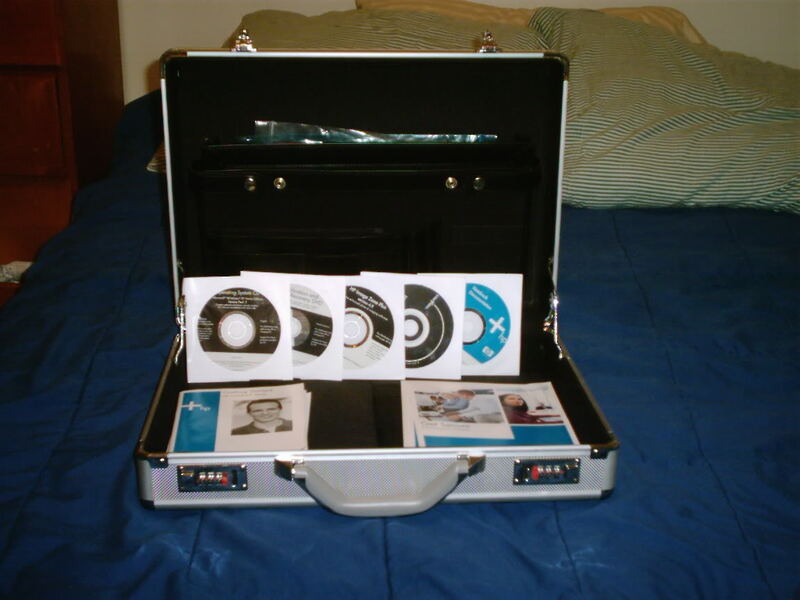 I have all fo the original CDs and Manuals that came with it. As much as I would like to keep it I need the money more. This is an excellent deal and I am ont just saying that to try and make a sale, well, maybe a little, but just ask Kouta or Gregs and they will agree that this is a great deal. 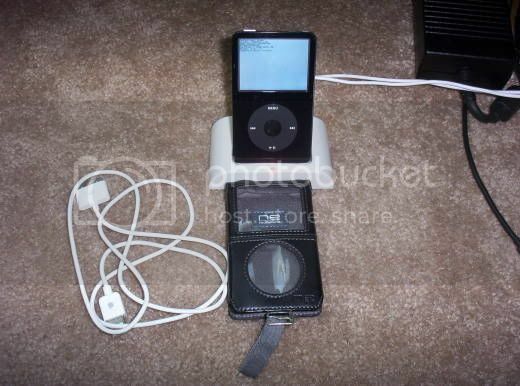 also have black 30gb ipod video in excellent condition for sale. $250 and comes with leather protective case, dock, and sync cable. Damn, thats pretty much the exact one I wanted, but they stopped making (or at least I cant find it on their website anymore), but I dont have that much cash right now! I HATE when this happens, lol Good luck on the sale, thats a sweet deal bro.